Click on the images below to download free samples from our TreeFarm Low Poly Tree Models libraries. 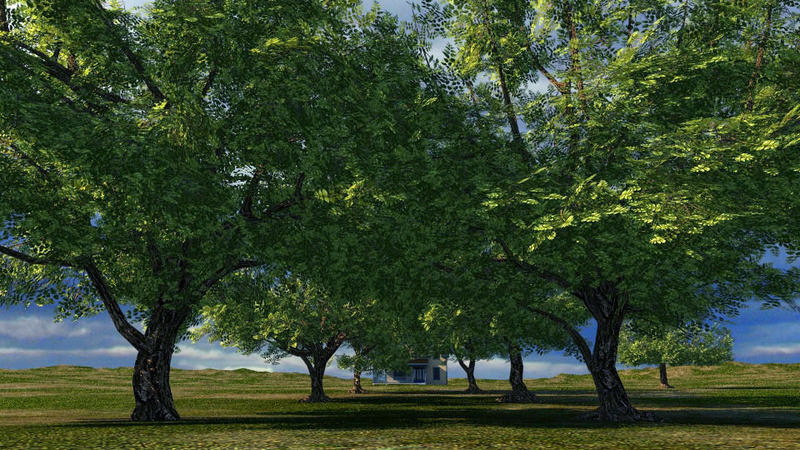 Try them out in your favorite 3D app and notice the realism of these trees. 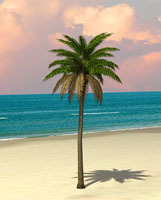 With the full versions, you can select from 1500 Deciduous and Palm trees that average about 3000 polygons each. The models are offered in three highly importable formats: MAX, OBJ and LWO. No plugins are required. 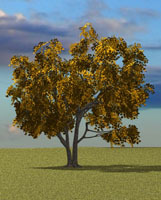 Click on images to download free sample models from each TreeFarm library. The TreeFarm model files include all textures and mapping files and a a Readme file for each library. 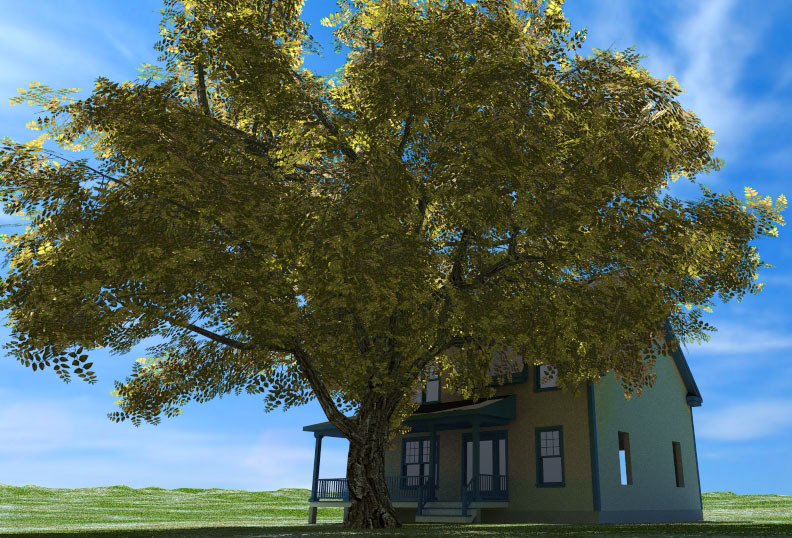 Download sample thumbnail pages for the TreeFarm Deciduous Models. Note that the quality of the thumbnail images are not representative of the quality of the actual files when rendered and are shown here for general selection purposes.